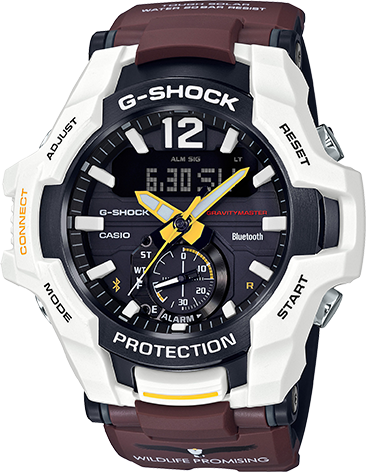 gshock GRB100WLP-7A this a so cool and stylish watch.In this watch have so many good quality with so good feature. also have so many color. Thanks for your hunt. I’ve reviewed and approved it. The hunt is on.